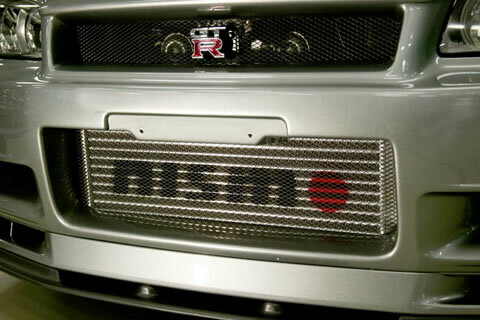 While doing some research recently for a another blog post we came across some interesting stuff that seems forgotten on the Nismo website. 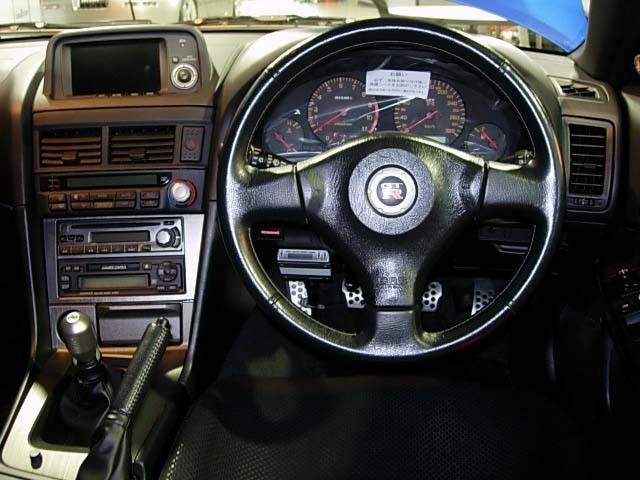 A small list of Nismo / Zele complete cars that were offered at one point to customers. has a personality not in normal, and possibly more than a new car and creates your running. 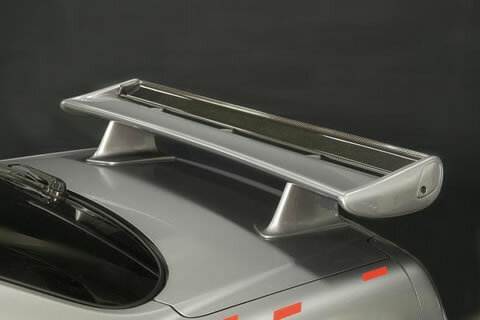 That it’s to be said that Nismo is comparable to Mclaren’s MSO / Bespoke projects in todays exotic territory to tailor make a car suited for the customer. 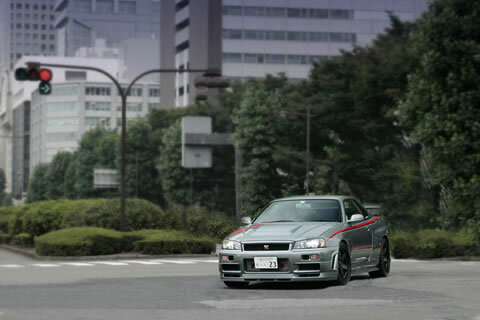 Whether its for street, track or both. 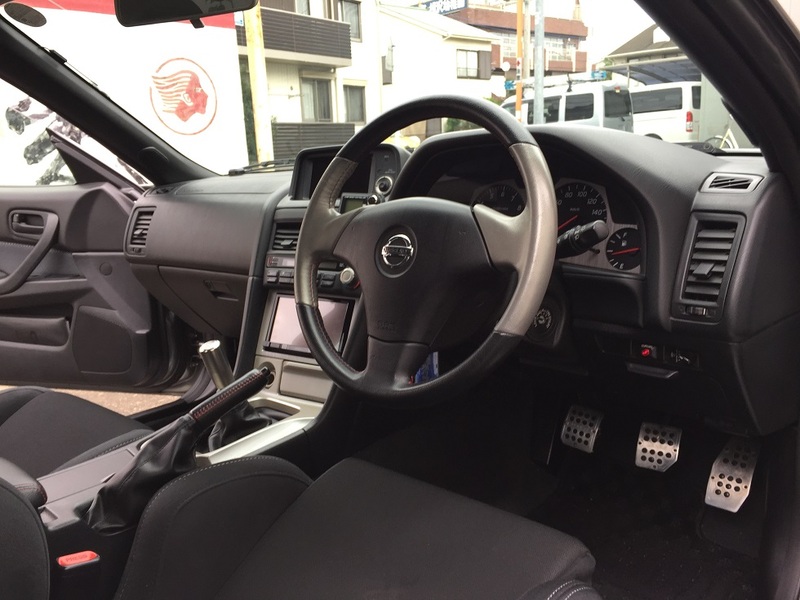 Nismo aimed to provide bespoke make cars to their clients looking for not just any car that can be bought from a number of dealerships throughout Japan. 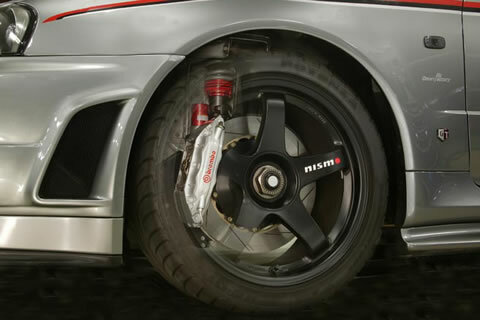 Nismo built cars are not usually pushing large horse power numbers and instead are more focused on reliability along with performance. 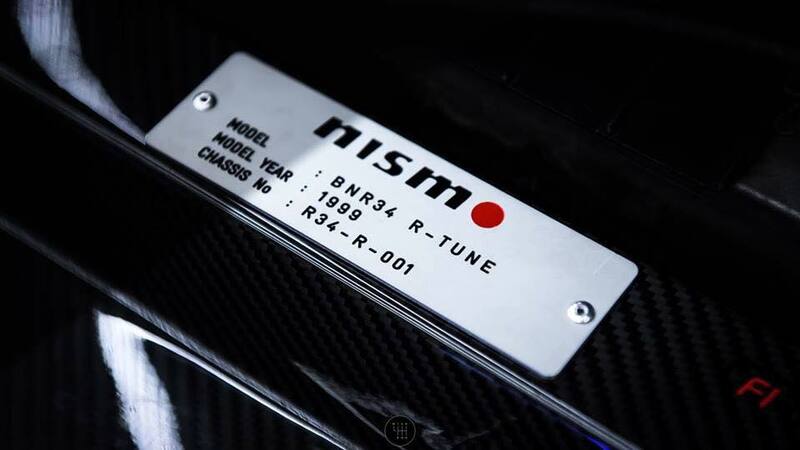 This was achieved for example in the latest bespoke project that Nismo has released for the skyline community with the Clubman Race Spec “CRS” in which was tested at Fuji speedway by doing 40 consecutive laps and being able to drive it self back to the shop or the owners home. 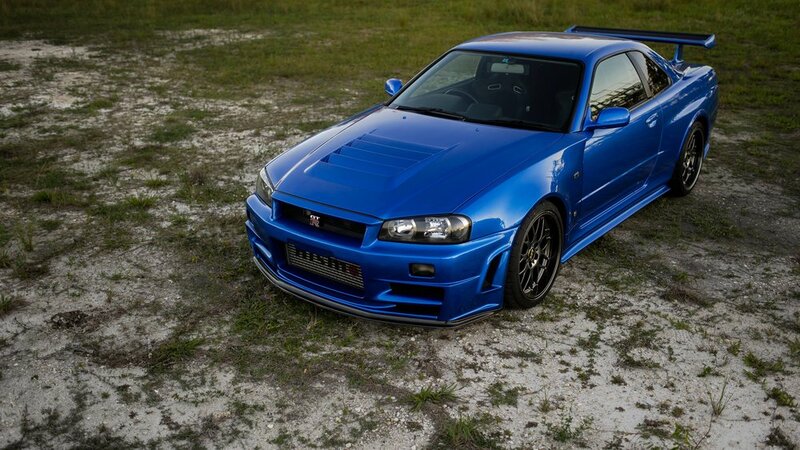 2002 R34 GTR VspecII Nur with R1engine & lots of Nismo. 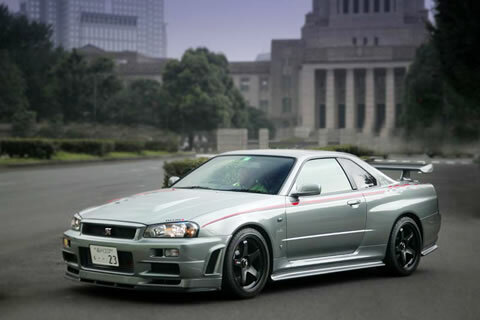 Price (2004) : 12,600,000 Yen / $112,000 USD - with inflation that would be around $150,000 USD at todays price before adjusting for R34GTR valuation increase as well. 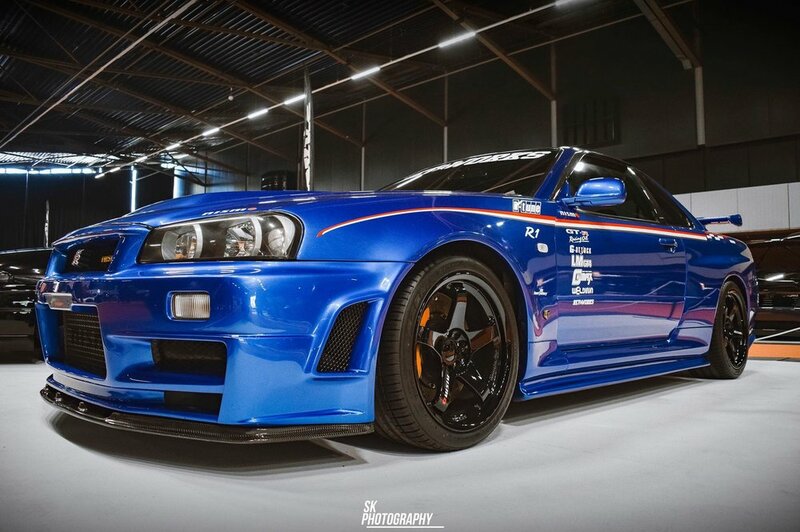 This car was built for GTRMagazine and featured in Issue 52 - September 2003 and in Issue 42 - January 2002. 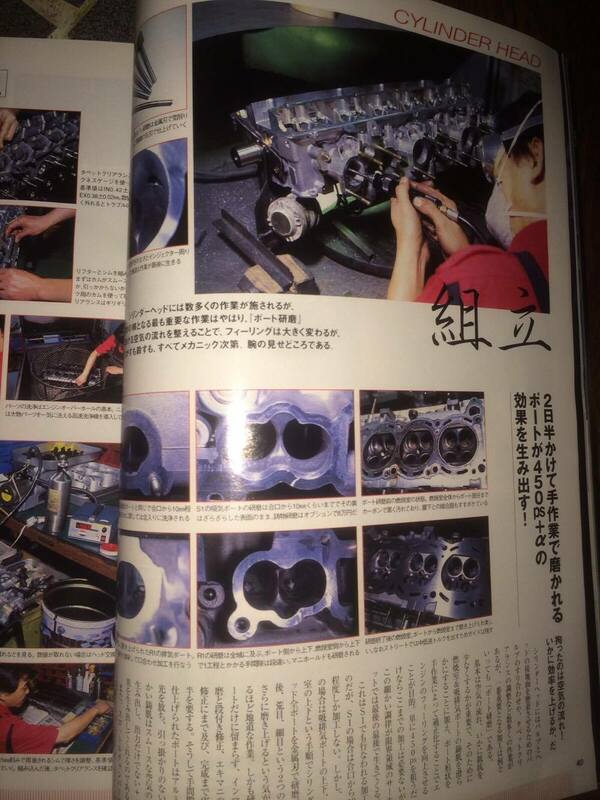 GTRMagazine has a full spread on this car’s engine build and the car was taken to Germany to test on the Nurburgring. This car was sold through a Zele distributor located in the U.K. around 2005. 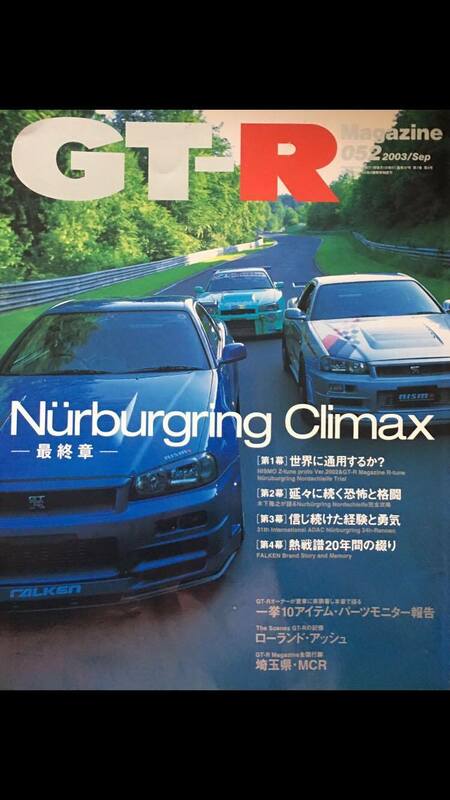 This was a Nismo demo car in 2005 at Nismo Festival and was featured in GTR Magazine the same year. 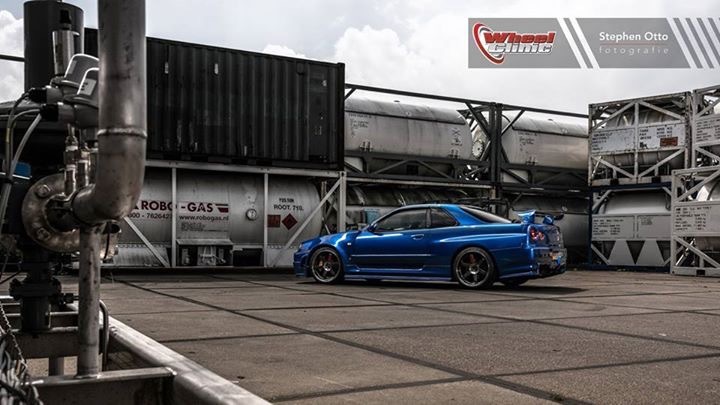 This car was the first car to be fitted with an FSport-GT engine and was demo’d at Nismo Festival at the end of 2005 after it was built in November of that year. 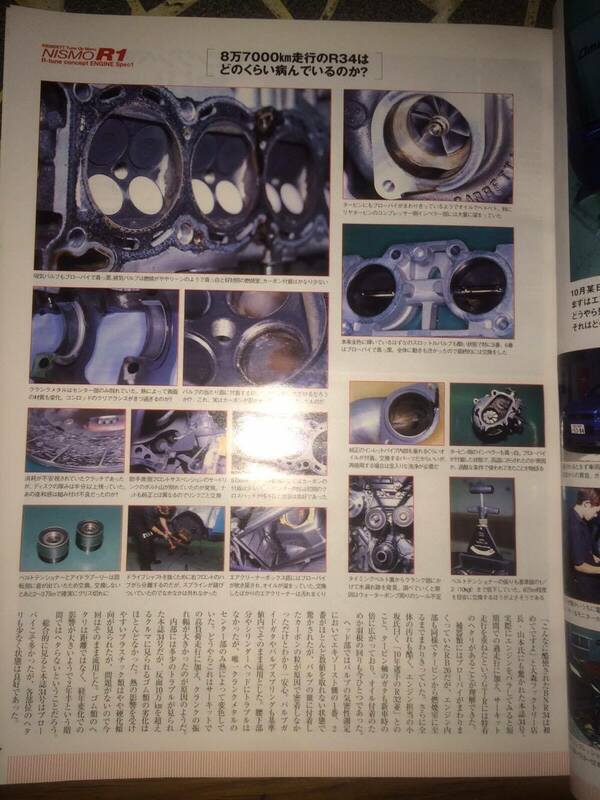 In a future blog post about different variants of FSPORT engines we will post the article from gtr-magazine about the entire build process of this car with translations (hopefully) for everyone to be able to read. 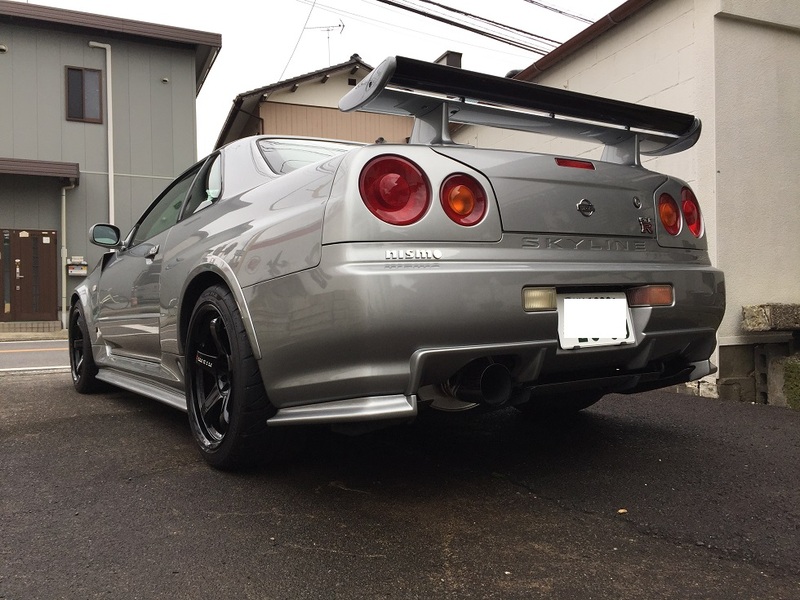 Price (2005) : 7,329,000 Yen / $65,000 USD - With inflation that would be around $85,000 USD at current rate before considering R34GTR valuation increase. 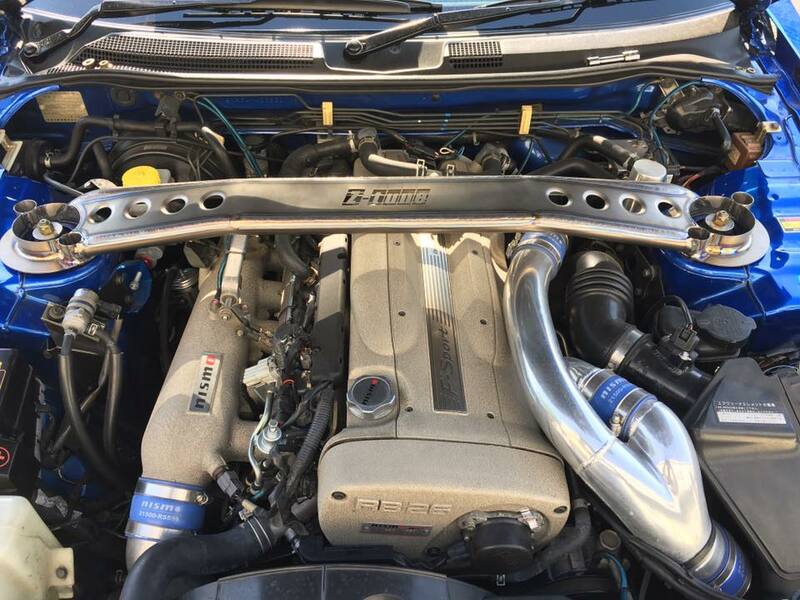 I think its safe to say a 22,000 KM Vspec with an F-Sport GT would sell for quite a bit more than $85,000 in todays market.. 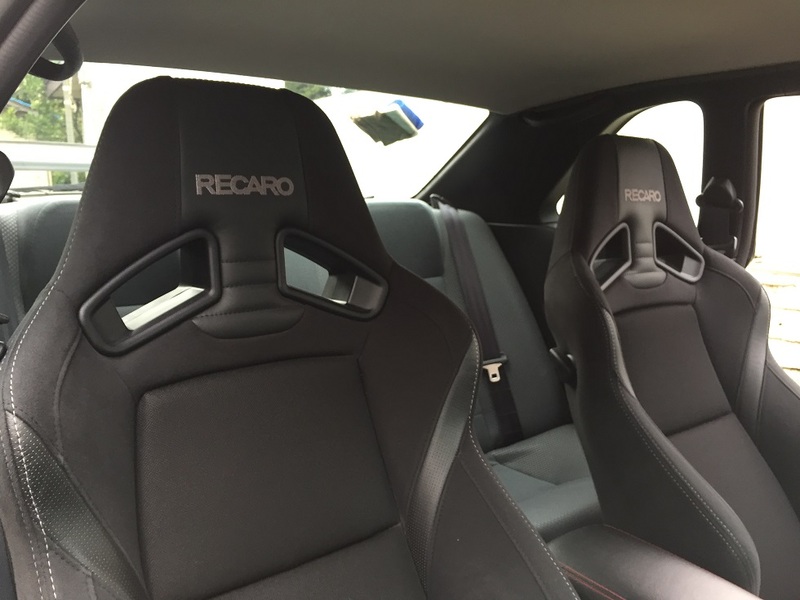 Some updated pictures of this car were found that were posted in 2017, we can see the new owner has kept it pretty close to original with some tasteful Nismo mod’s over time including newer style LMGT4 wheels, Nismo intake manifold, Nismo old style strut brace and Nismo aluminum intake piping and finishing off with a set of Recaro seats. This is a pretty unique complete car for the time including both FSPORT-GT & S-Tune parts. This car was sold it 2007, a few years after the first FSport-GT complete car. Notable mentions that were not sold as Complete cars by Zele / Nismo originally include these two cars featuring FSportGT and FSport-R engines. 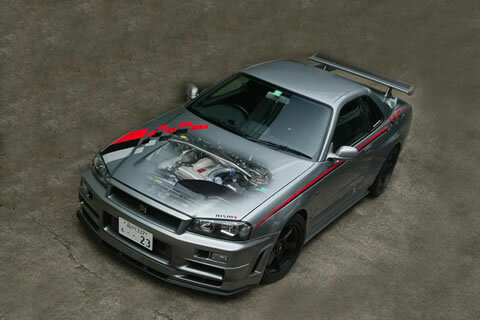 This car was sold in 2010 by GlobalAuto to Harlows Jap Autos in U.K. This car is potentially located in Poland currently. (Thanks to a friend for the tip). KM’s and selling price are unknown on this. Believed to be sometime in 2010/2011. 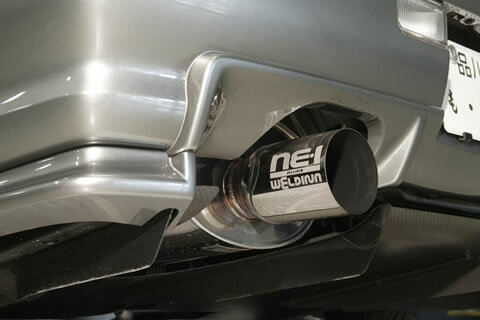 The only Nur with an F-Sport Engine that we are aware of. 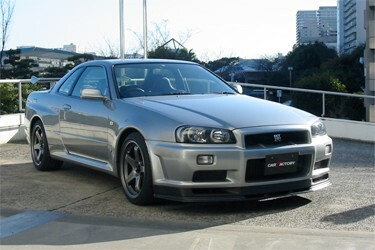 This car is currently owned by us and has been recognized in GTR-Magazine in 2009. 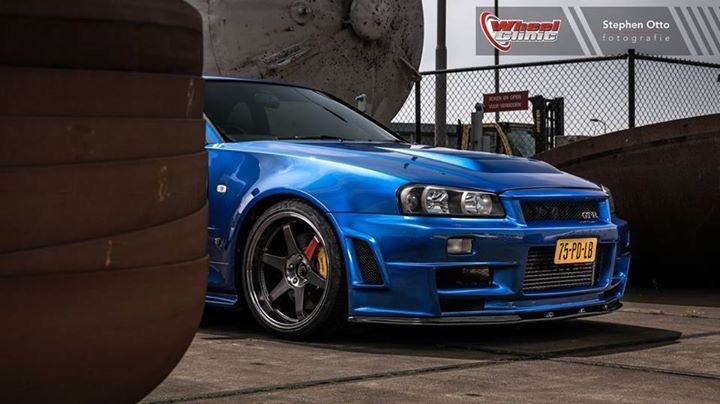 This car was owned by a Nismo employee who had Nismo fit an R1 engine in it in 2006, in 2009 he returned the car to Nismo to give it the works, most of which are the same for the current Clubman Race Spec offered by Nismo (Chassis refresh, R35 Brakes, Carbon Driveshaft, Z-Tune Aero etc) before being sold and then auctioned off. For more details on this car please click here. We plan to do a few future posts on different topics. 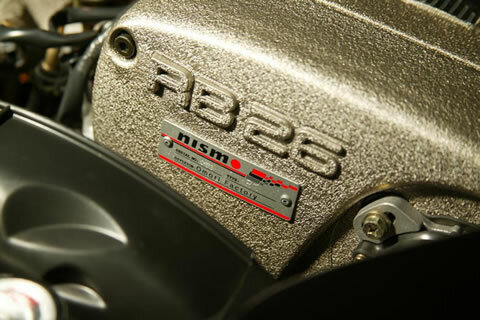 This post will be followed by a post about Nismo S-Tune complete cars or a comprehensive post about the different variants of the FSport engine setup. 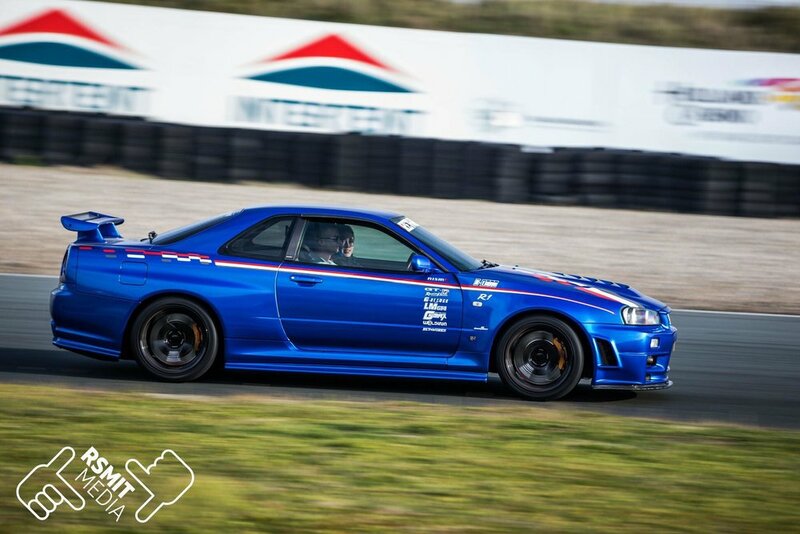 Currently we are working with the guys at gtr-registry to compile a list of Nismo cars so keep an eye on both of our pages for updates soon!